The sun has finally decided to put its hat on and graced us with its presence which means only one thing…..SPF. As a huge SPF Advocate, I will spread the word as much as possible. There is absolutely no point in spending lots of money on expensive skincare if you are not going to protect your skin from the suns harmful rays. 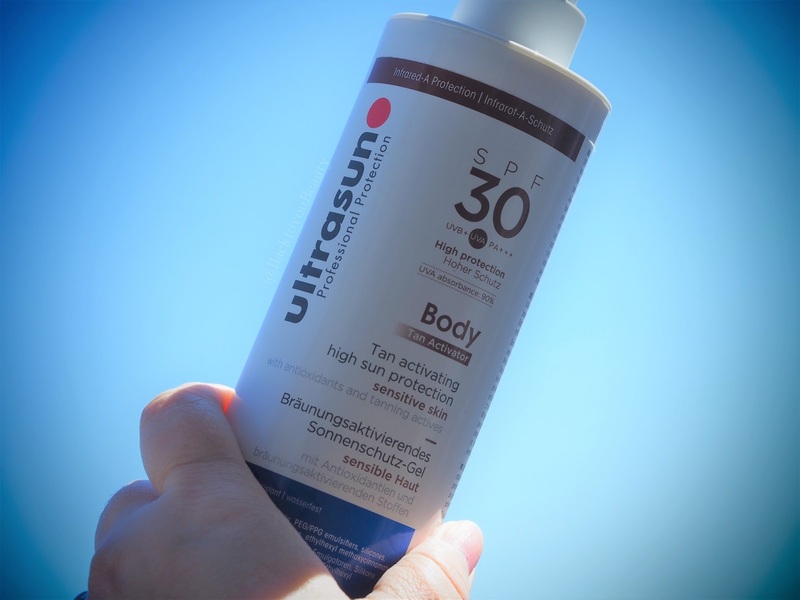 Ultrasun recently launched a revoloutionary new tan activator formula to reduce sun bathing time and encourage safer sun practise. Have you ever panic tanned? Stayed out in the sun for longer with a lower SPF because you want that perfect colour? All that does is put your skin into trauma and cause you to burn, creating long term skin damage. Ultrasuns tan activator could be just what you need. 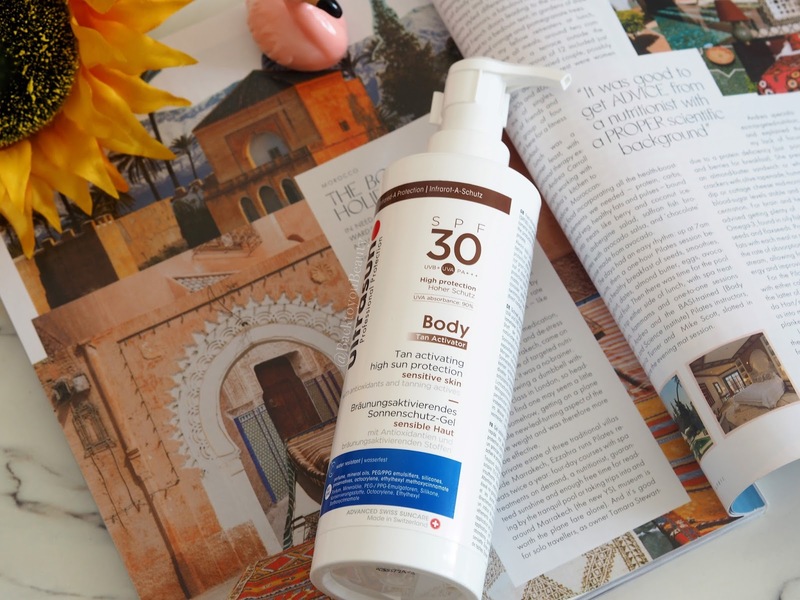 This high protection, non greasy, water resistant SPF 30 lotion is perfect for all skin types including sensitive. It contains antioxidants and tanning actives and has a UVA absorbance of 90%. It contains a revolutionary complex Bronzyl, which is a natural tan enhancer that has been shown to accelerate the tanning process by over 40% in 10 days. Bronzyl activates the production of Melanin to allow a deeper, faster and more prolonged tan whilst protecting against long term sun damage. What I love about all Ultrasun products is they completely irradicate my prickly heat. I used to always suffer from sore, itchy, prickly heat on my chest and it would look awful, but in the many years I have been usng Ultrasun, touch wood, i’m all good. 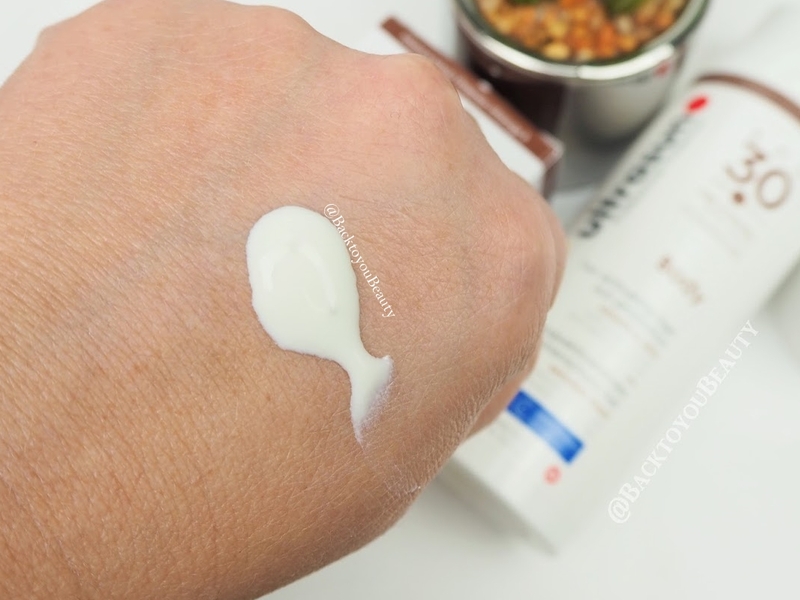 This feels lovely and cooling on the skin and is a non sticky formula. This is a once a day application, which should be applied to the body at least 15 minutes before exposure to the sun. It is water resistant but obviously in extreme heat and in and out of the water, it is always safer to reapply. The texture looks great, I hate thick and greasy sun protection.